If there was one word associated with Oliver Heldens it would have to be: bangers. This 17 year old wunderkind is rising up fast next to Martin Garrix. 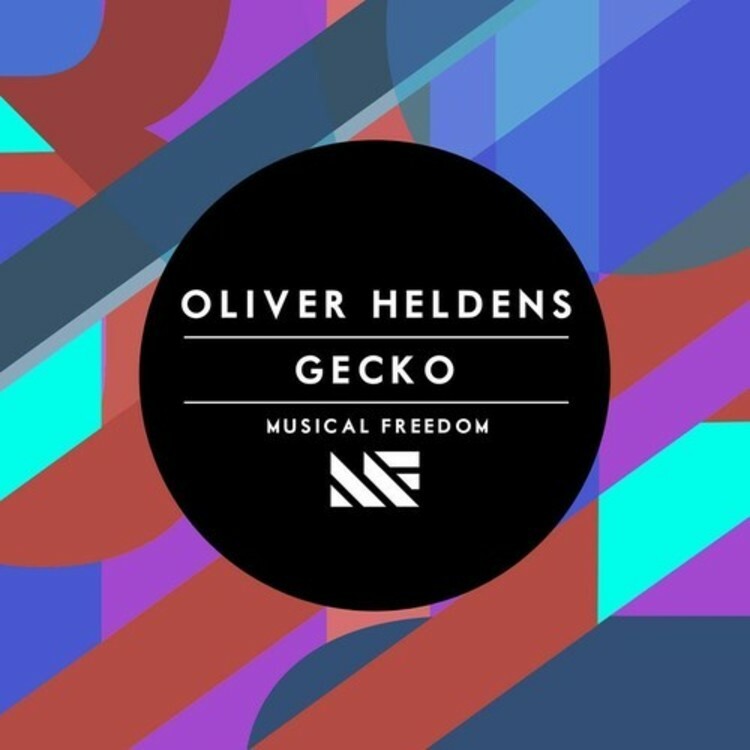 His latest track “Gecko” has just been released today and there is much to say about it. It was released a few months ago without any artist name which gets a lot of traction. This marketing method has been used in many tracks by Spinnin’ Records such as Animals, Tsunami and The Cube. A few weeks ago it was shockingly announced that Oliver Heldens is the one behind this miraculous track. It is not a typical prog or electro house that Musical Freedom releases. Instead, it is a deep house track which is a refreshing distorted new sound that is similar to that of Tchami. Oliver is one of my favorite upcoming artists and he is one of my top artists to lookout for.